The City of Newburgh hosted a Memorial Day Parade on Saturday, May 27, 2017, which proceeded along Broadway to Washington's Headquarters. 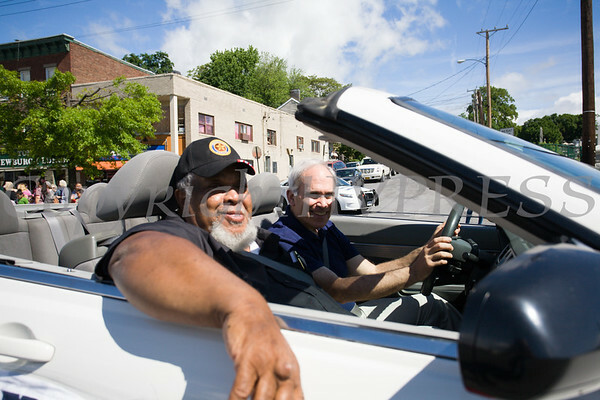 Eugene Watkins, Chairman of the City of Newburgh Memorial Day Parade is all smiles as Newburgh hosted its annual Memorial Day Parade on Saturday, May 27, 2017, which proceeded along Broadway to Washington's Headquarters. Hudson Valley Press/CHUCK STEWART, JR.